CyanGate specializes in providing digital asset management solutions and offers the opportunity to join a consulting company with tremendous growth and learning potential. 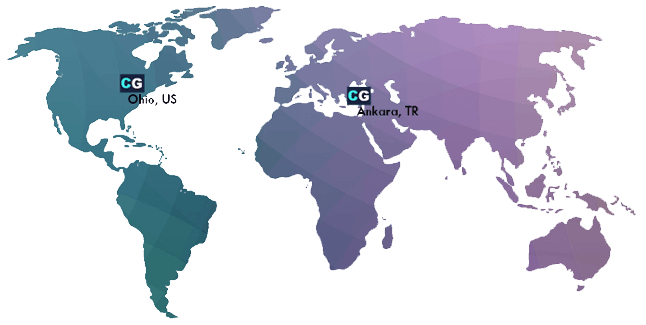 CyanGate is seeking high-energy, team-oriented, motivated senior individuals to join the Ankara, Turkey branch of the organization. Are you interested in an exciting opportunity for programming with upside potential? Our Senior Software Developer position is the right one for you. 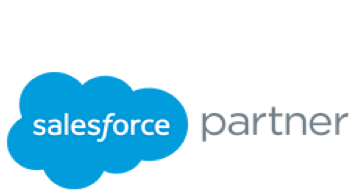 You will code for World’s largest customer relationship management (CRM) platform, Salesforce.com and develop new products. At least 2 years of hands-on experience with software development (Java or C programming). Experience with software development lifecyle. Knowledge of object oriented design and MVC architecture. Familiar with concurrent and recursive programming. Experience with database concepts and design. Experience with DynamoDB, SQS, S3 and other Amazon services are a big plus.